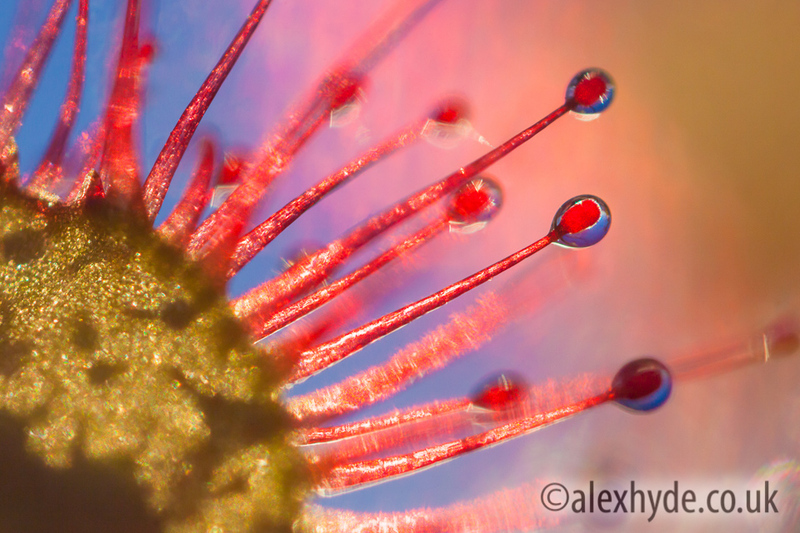 Round-leaved sundew (Drosera rotundifolia). Isle of Mull, Scotland. June. Highly Commended in the BOTANICAL BRITAIN category of the 2015 British Wildlife Photography Awards.